Take your front row seat at an authentic catwalk show. 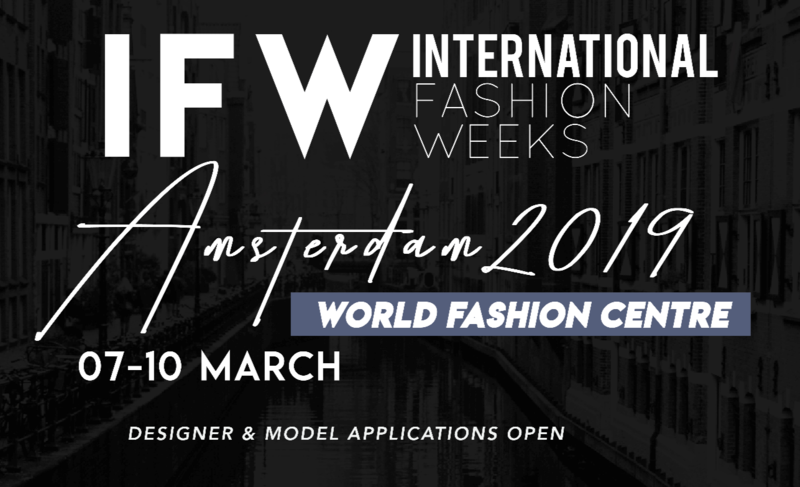 Here you can watch a parade of top models showcasing collections from some of the world’s finest designers, exclusive to the IFW Amsterdam schedule, as well as inspiring presentations that reveal the key styling tips and the biggest trends of the new season to know now. Jumpstart your personal style with wardrobe updates from over 50 international designer brands, curated under one roof, and with many offering industry-insider prices. So whether it’s clothing, handbags, shoes, jewellery or gifts you’re seeking, your shopping spree starts here. Meet the industry experts as they divulge their top tips for getting ahead in fashion. Our packed schedule of inspiring talks includes appearances by both industry icons and rising talents imparting their secrets to success and taking your burning questions on how to make it big. Fashion’s a fatiguing business – so recharge and relax with a pampering session administered by top beauty professionals. Try out a new season hairstyle or make-up trend and pick up handy tips from the experts in the process.